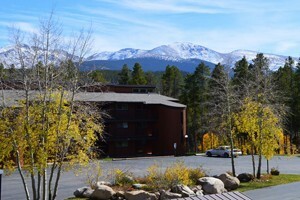 Winter Park Colorado Condo Rentals offer variety, ideal location, and great value. From studios for the intimate getaway to five bedrooms to accommodate a family vacation, there is something for everyone and every type of budget. Enjoy a range of amenities in the privacy of your own abode. Discover ideal Winter Park CO Condos here. Come see the wonderful collection of slopeside and in-town condos & townhomes we offer. Get ready to save big this winter 2018-19, book early and save 20%. Conveniently located 1.5 miles from Winter Park Ski Resort, stay close to both the action in downtown and the slopes. Wi-Fi, laundry & hot tub! 1,2,3 & 4 bedroom units. Headquarters for adventure with marina, shop & condo accommodations near Rocky Mountain park. Watercraft rental, fishing charters, gear - it's all here.